Wow America, this card is fabulous! 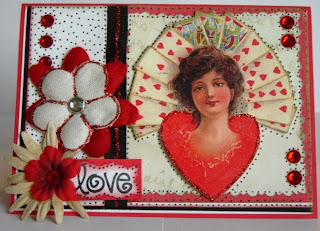 I love the collage and vintage look to your card! Congratulations on your new blog! !Welcome to blogland! I'm positive you'll enjoy being part of the blog community.